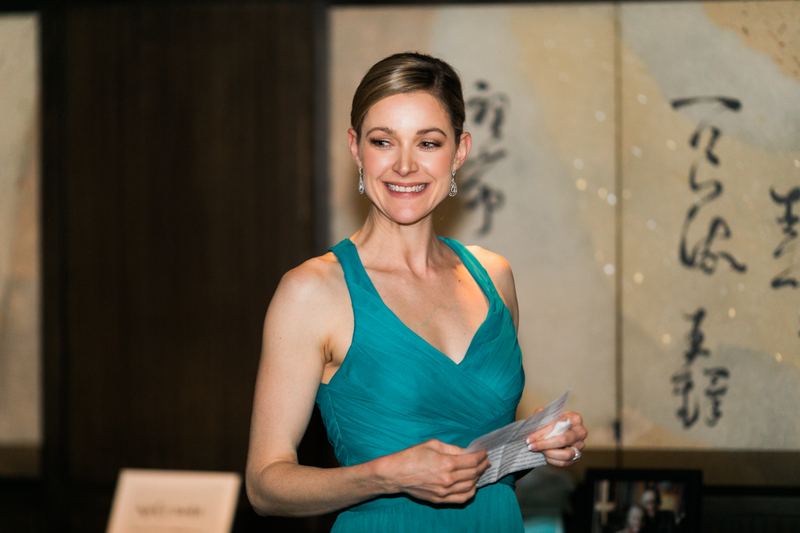 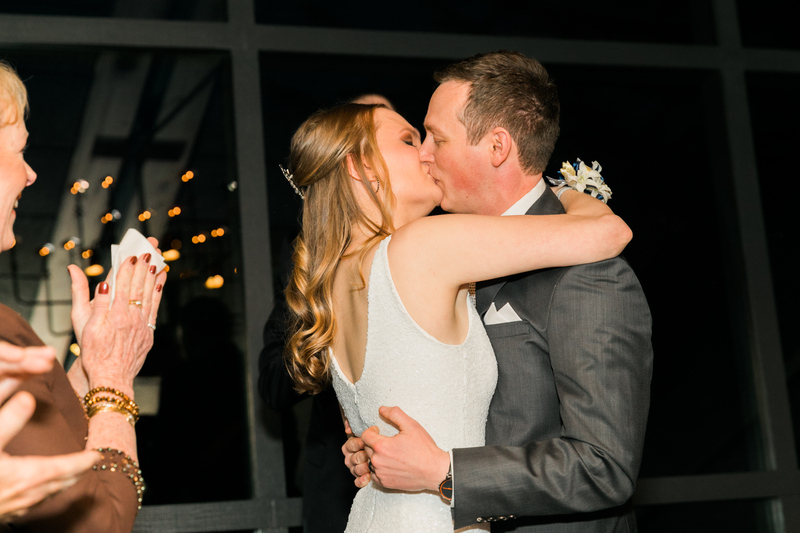 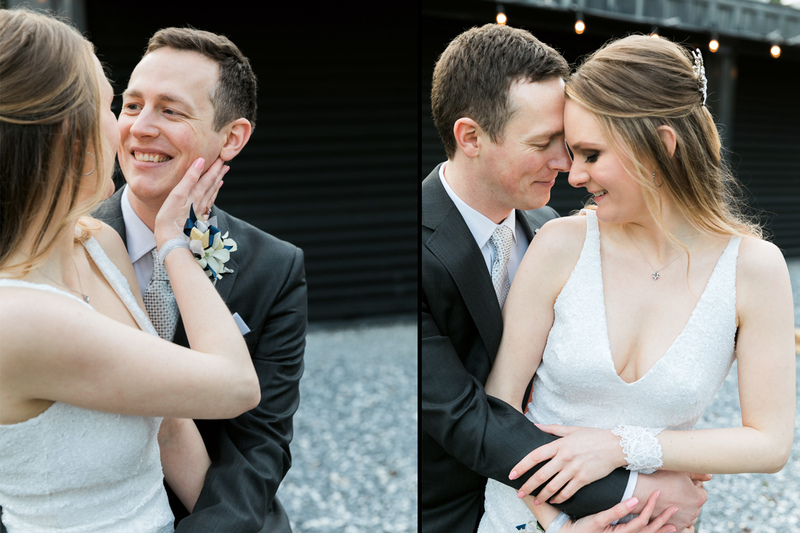 Stephanie and Patrick wanted their mid-winter wedding celebration to be both sophisticated and fun, segueing from one moment to another with ease. 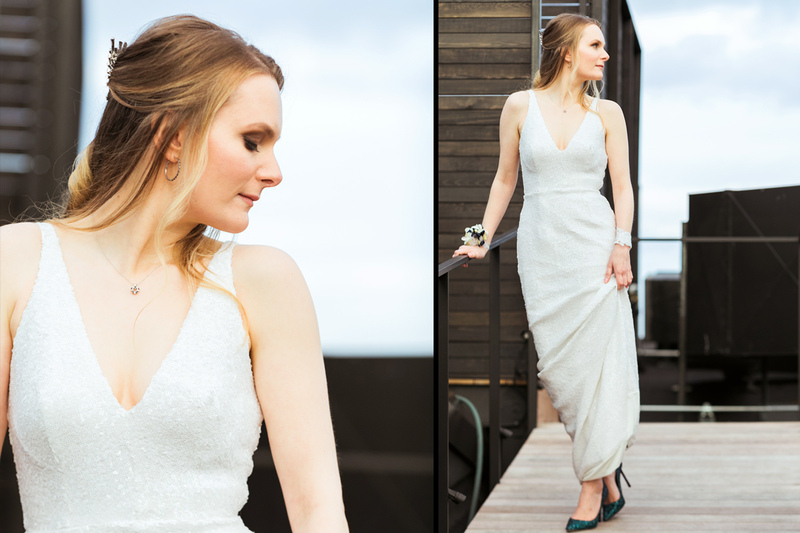 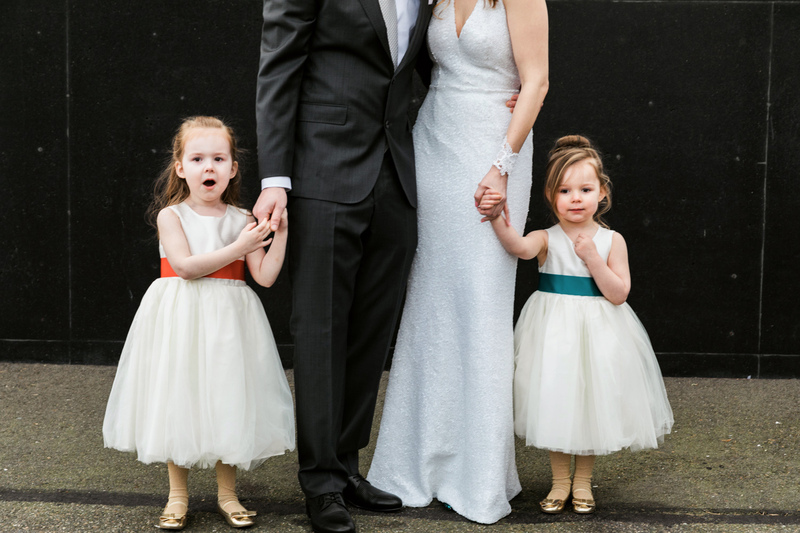 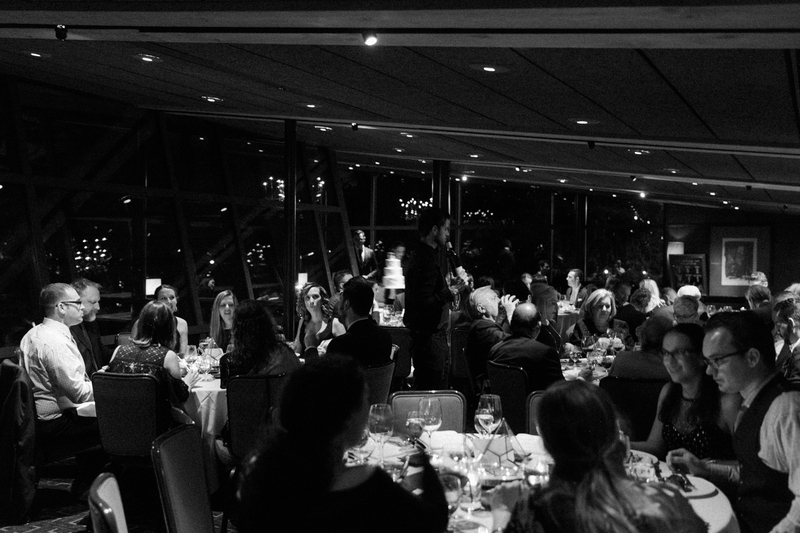 A Canlis wedding in Seattle was the obvious choice with its classic, enviable views of Lake Union and Gasworks Park and equally legendary world-class style, service and dining. 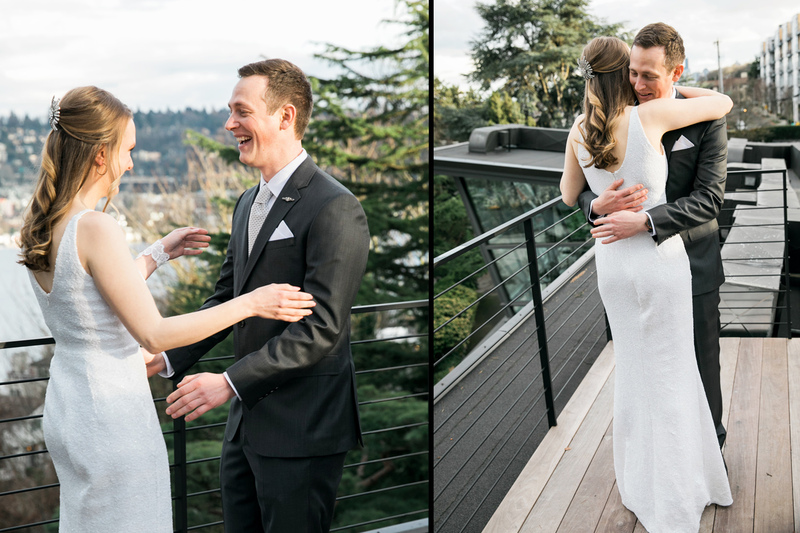 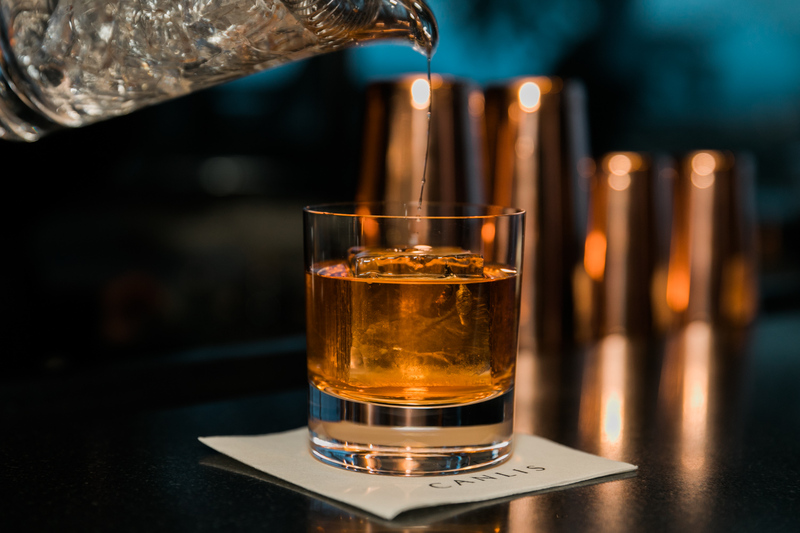 Though it was a typical Seattle gray winter day, we were still able to make good use of the brand new rooftop space at Canlis, and staff even started up the firepit to keep warm for a few private newlywed moments once the sun went down. 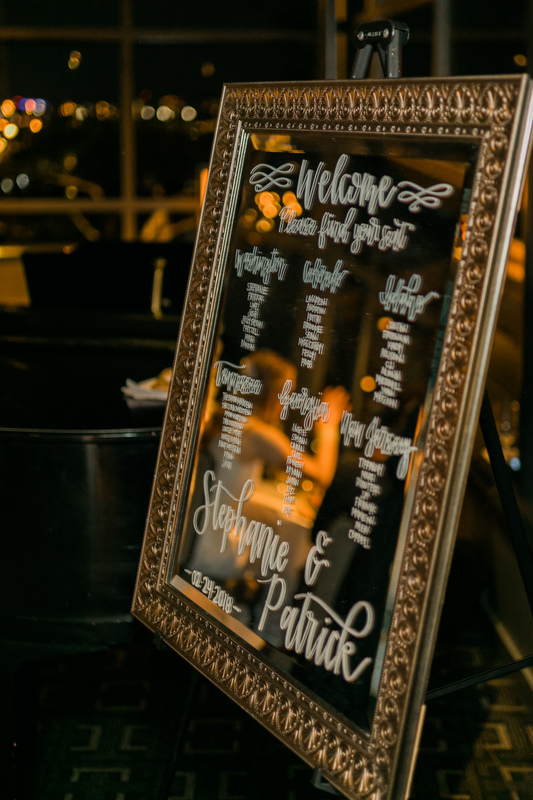 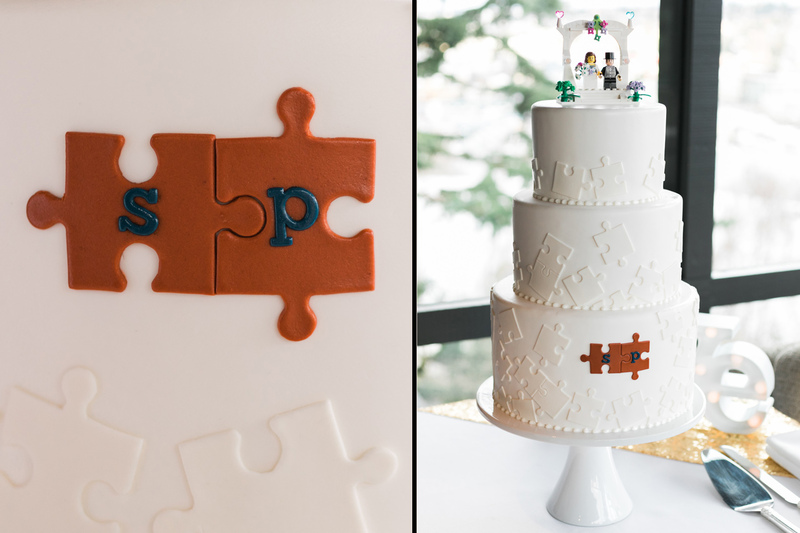 Since Patrick proposed to Stephanie with a jigsaw puzzle, Cake and Lace Seattle wedding planners incorporated puzzle pieces into many of the decor details including favors, the guestbook and cake. 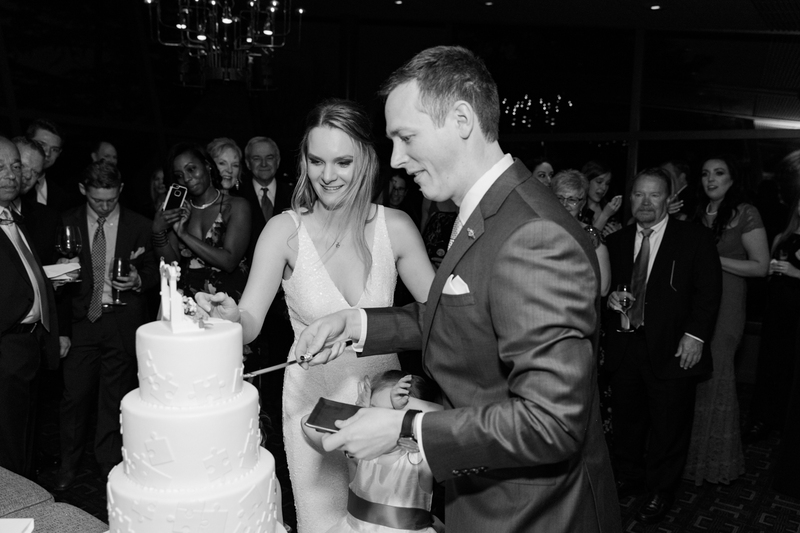 Immediately following the ceremonial first kiss, friends and family visiting from around the U.S. – Patrick is stationed in the Seattle area as an officer in the Navy – gathered around the beautiful, subtly puzzle-themed cake made by Honey Crumb Cake Studio, where the newlyweds did a quick taste-test of dessert before a fantastic multi-course dinner in the Penthouse, complete with luscious wine pairings and a serenade of twinkling tunes from the pianist. 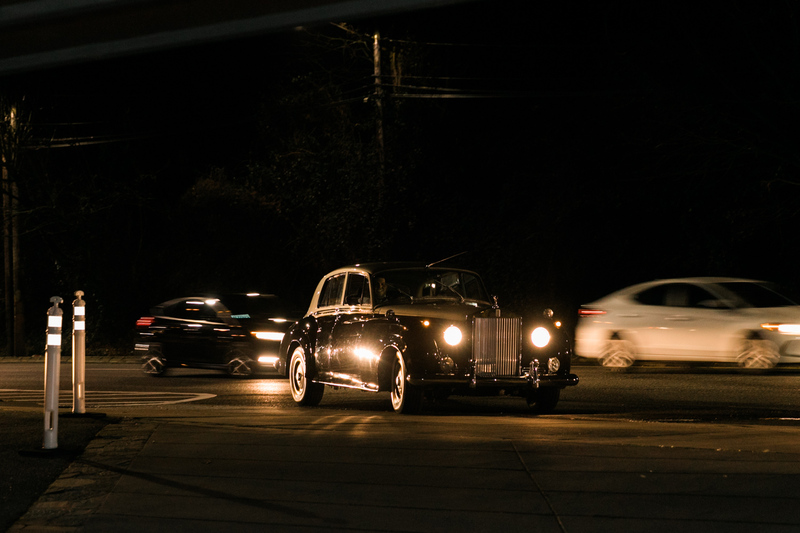 Family-led, heartfelt toasts provided laughter and many joyful tears before the couple departed in a gorgeous Rolls Royce! 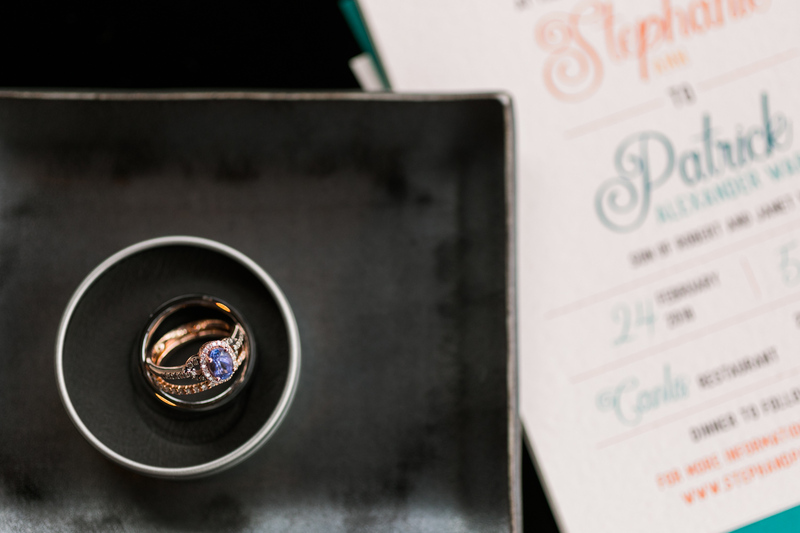 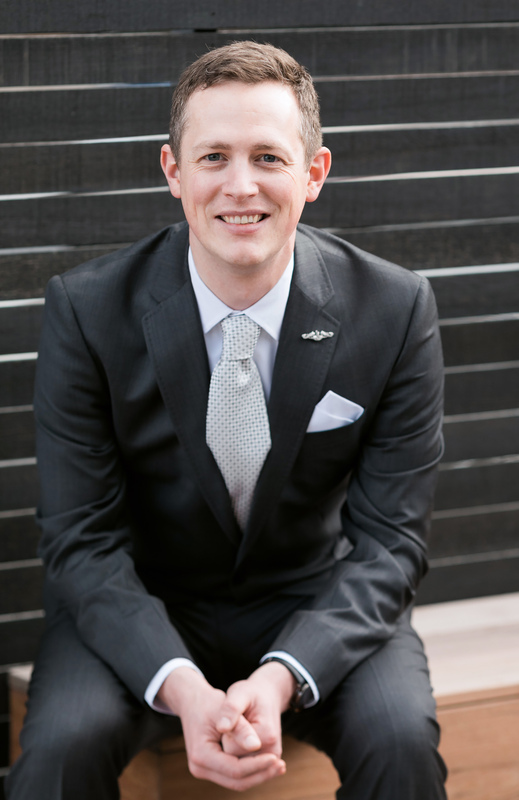 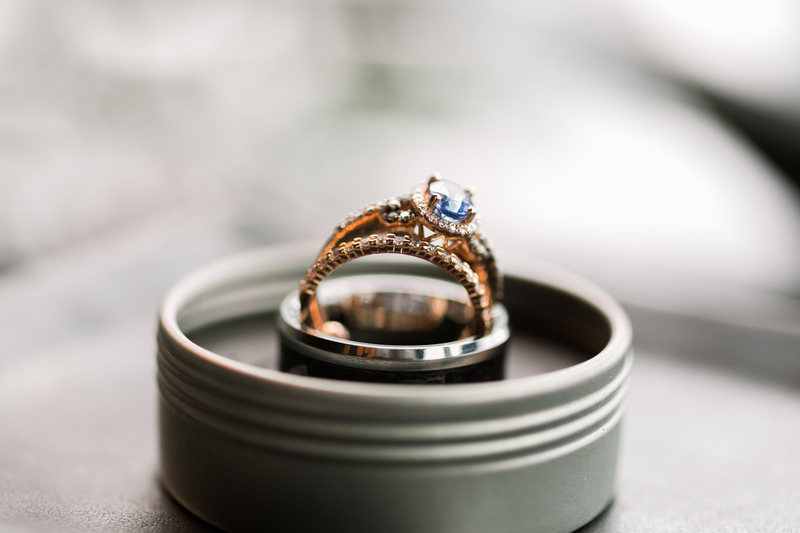 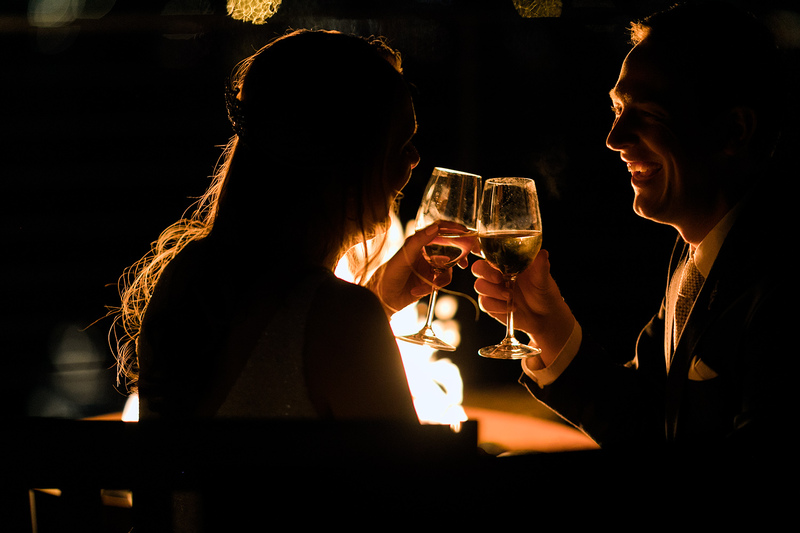 Are you planning a Canlis wedding? 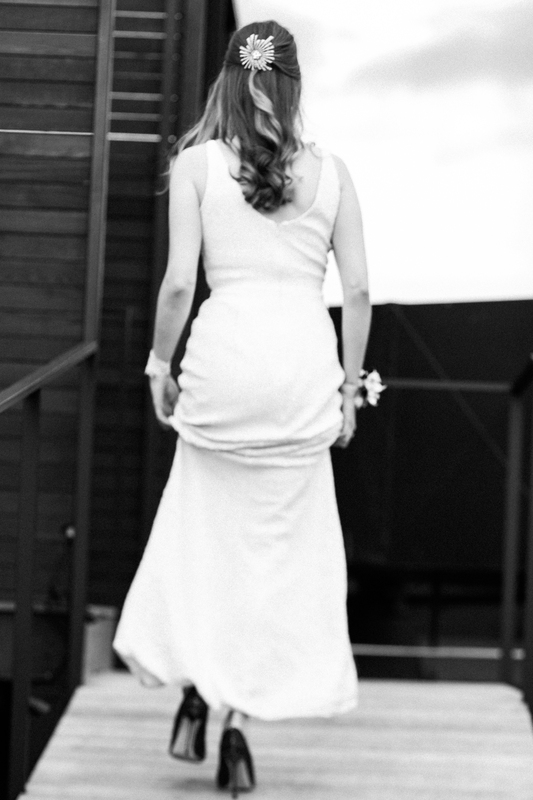 Contact me so we can plan your photography!